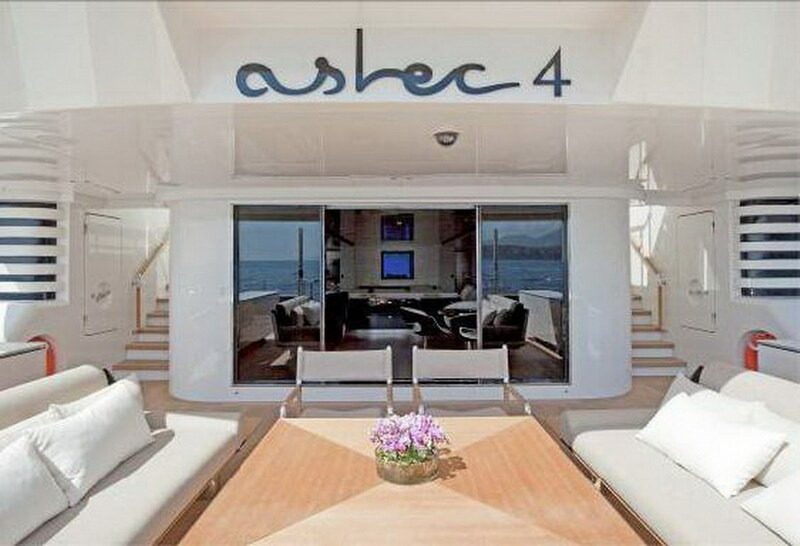 ASLEC 4 is a brand new wide bodied full displacement 45m yacht recently launched by the renowned Rossi Navi Yard. ASLEC 4 is a brand new wide bodied full displacement 45m yacht recently launched by the renowned Rossi Navi Yard. 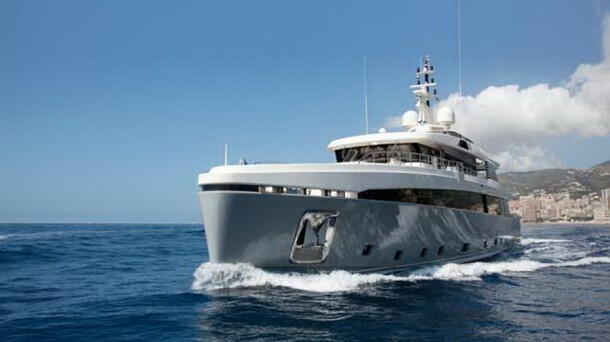 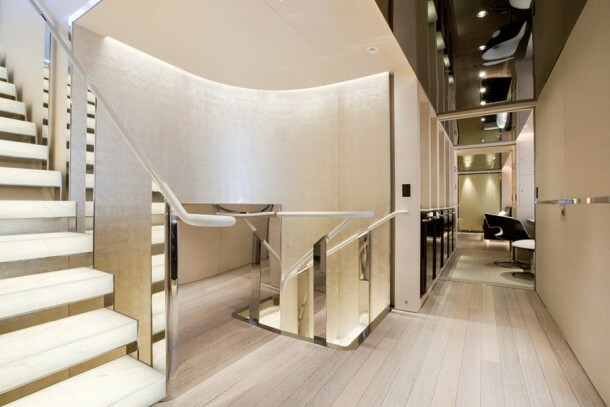 The yacht’s exterior design by T. Spadolini is both a radical and contemporary take on the modern superyacht. 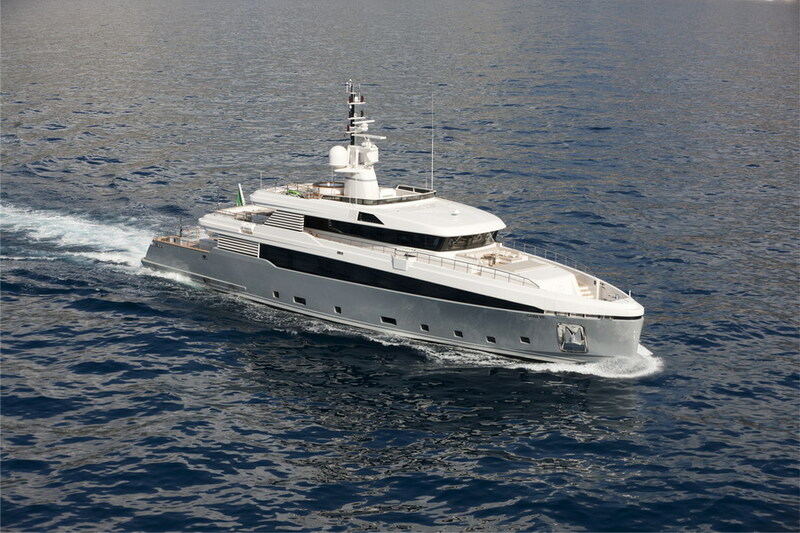 Her vertical bow combined with her ship funnel-style mast and angled windscreen gives her an aggressive look. 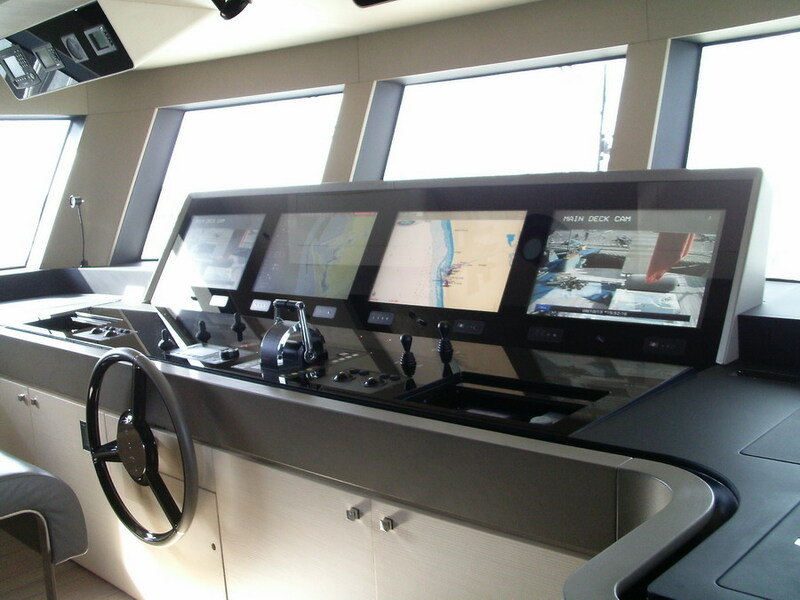 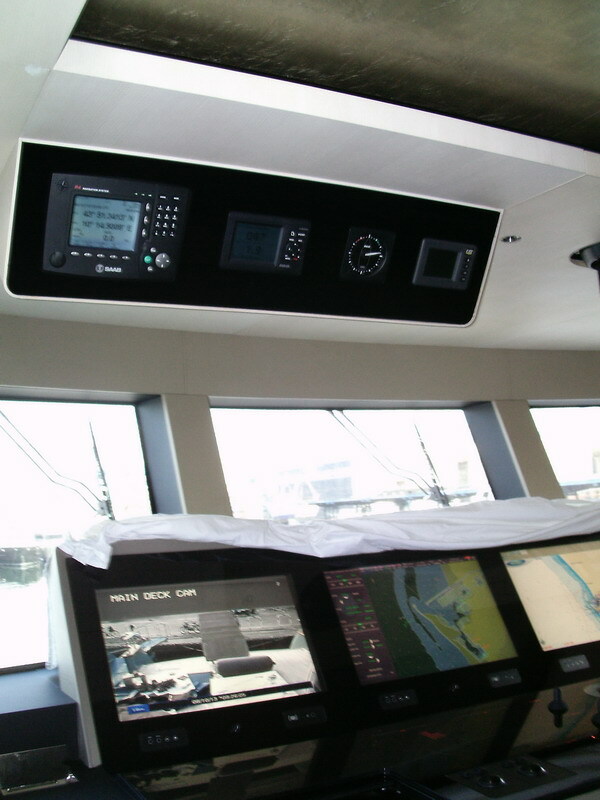 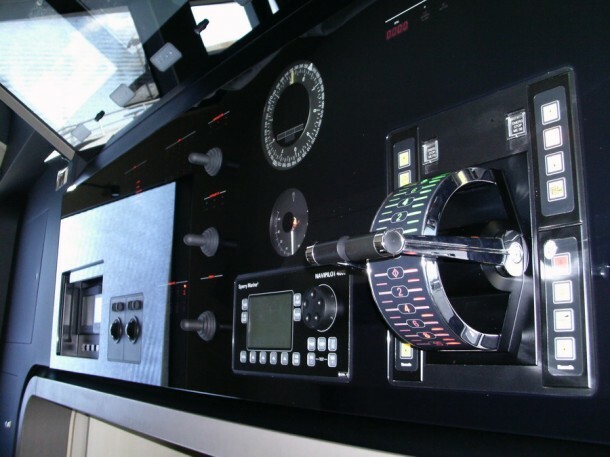 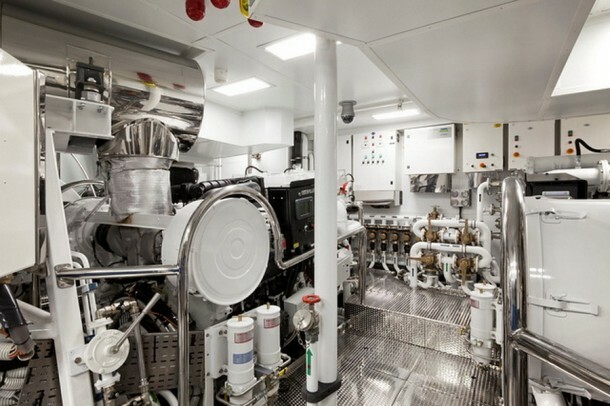 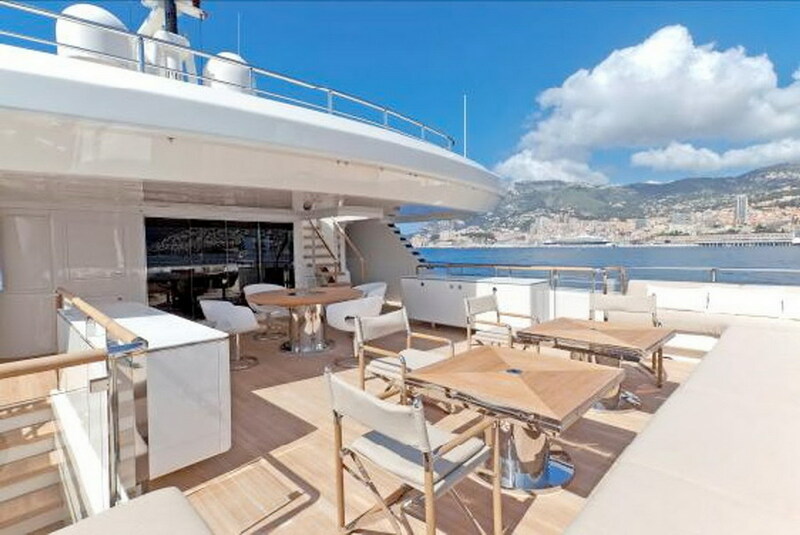 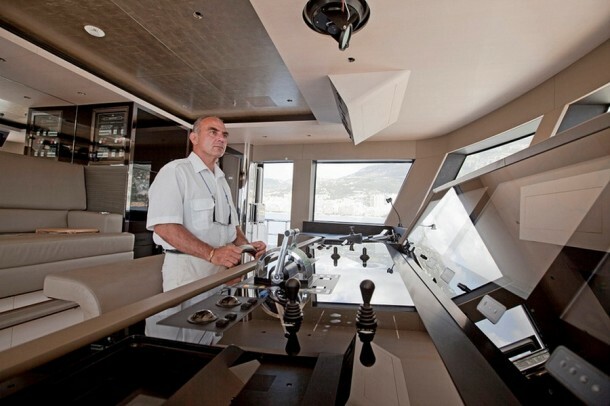 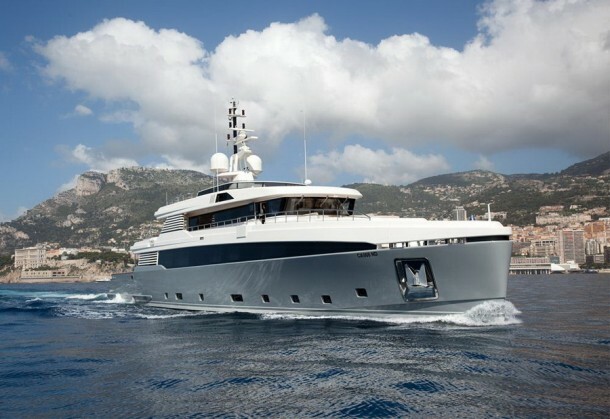 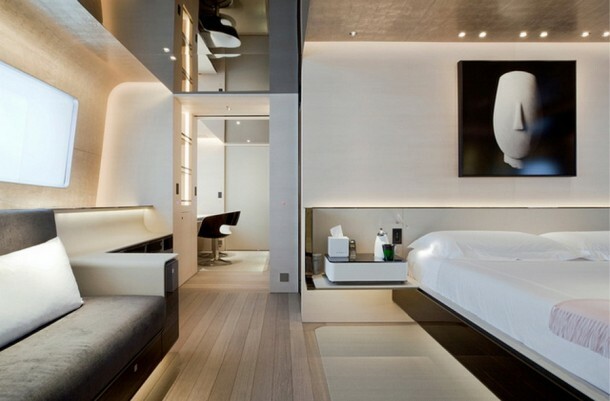 The yacht’s smart layout offers a spacious environment with lots of exterior deck space. 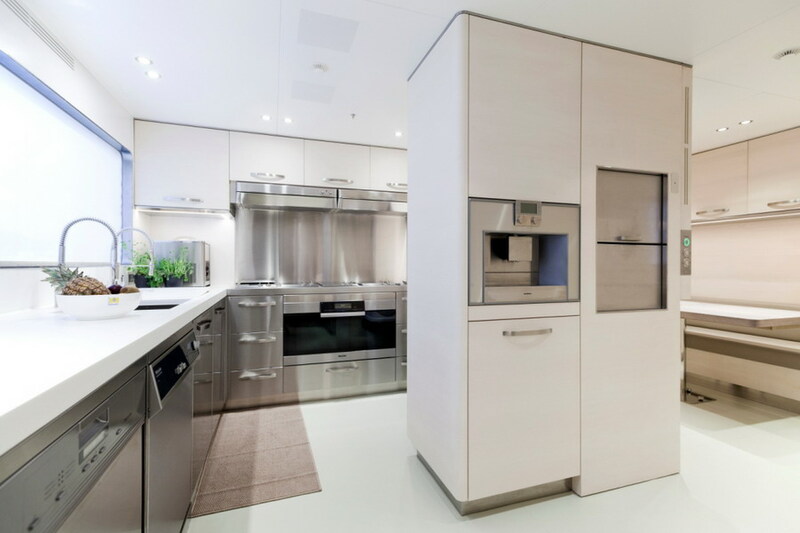 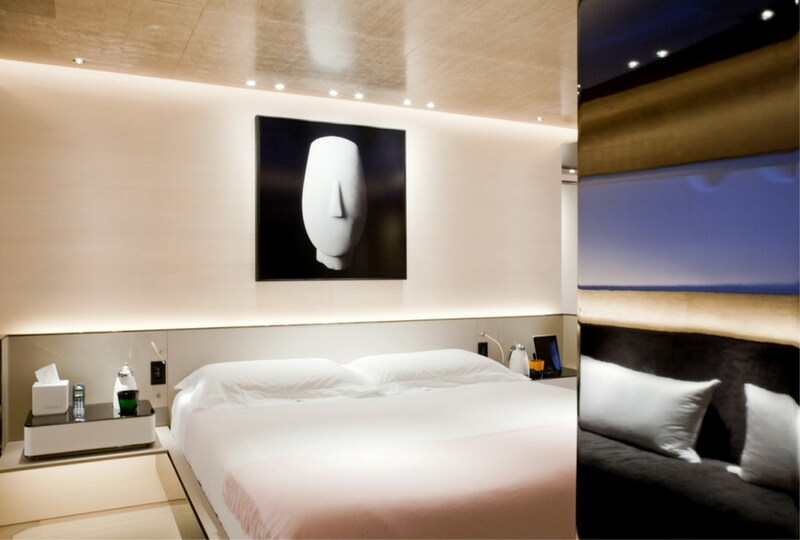 R. Tessier’s interior design is modern and pure, as well as being sharp and warm. Using a variety of luxurious materials such as palladium leaf, bleached wenge and black mirrors, with all of these factors combined, Tessier has created a truly unique interior.